Collection of famous Ganda proverbs, true sayings and wise words. Use words and image sayings to keep you moving forward! 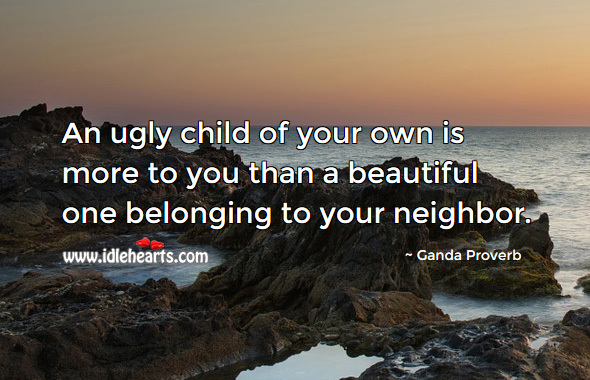 An ugly child of your own is more to you than a beautiful one belonging to your neighbor. 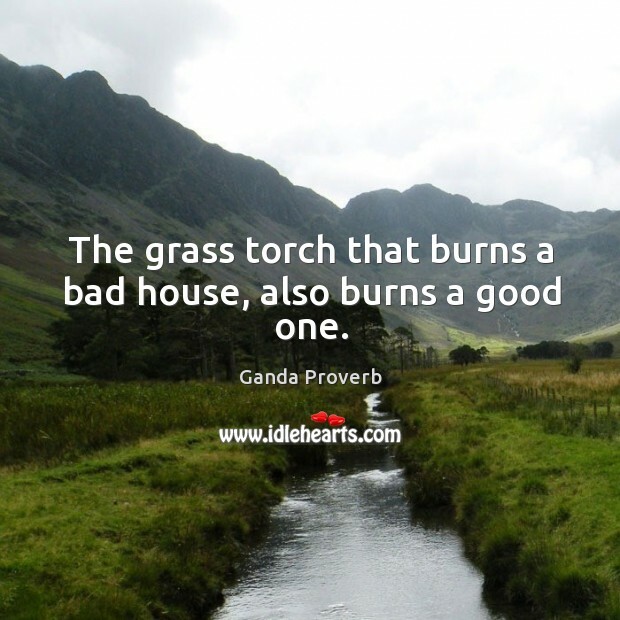 The grass torch that burns a bad house, also burns a good one. 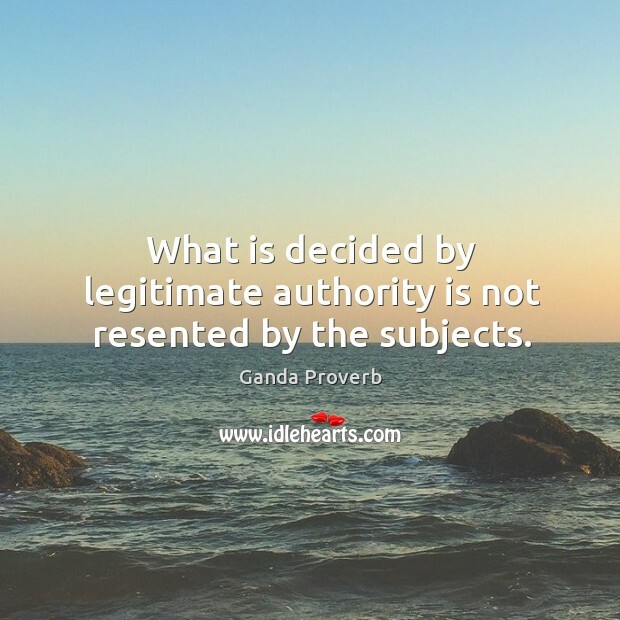 What is decided by legitimate authority is not resented by the subjects. 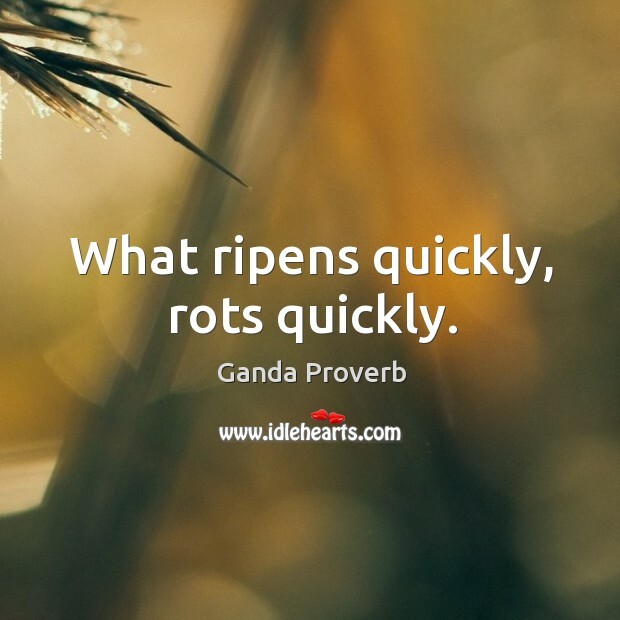 What ripens quickly, rots quickly. 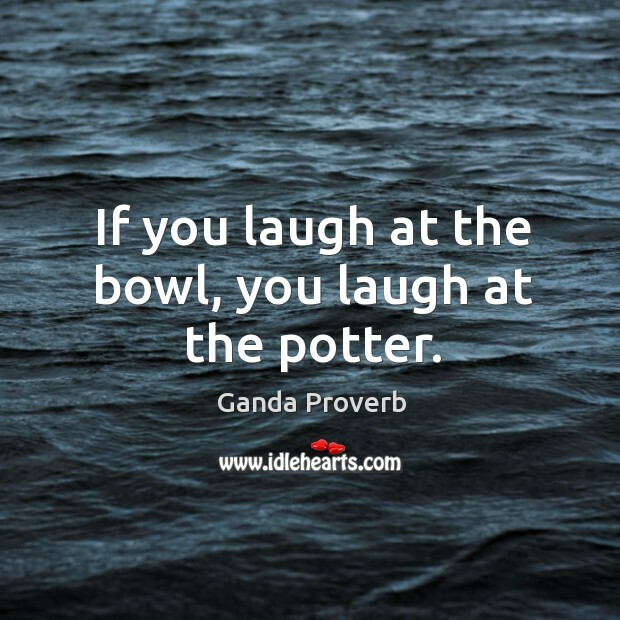 If you laugh at the bowl, you laugh at the potter. 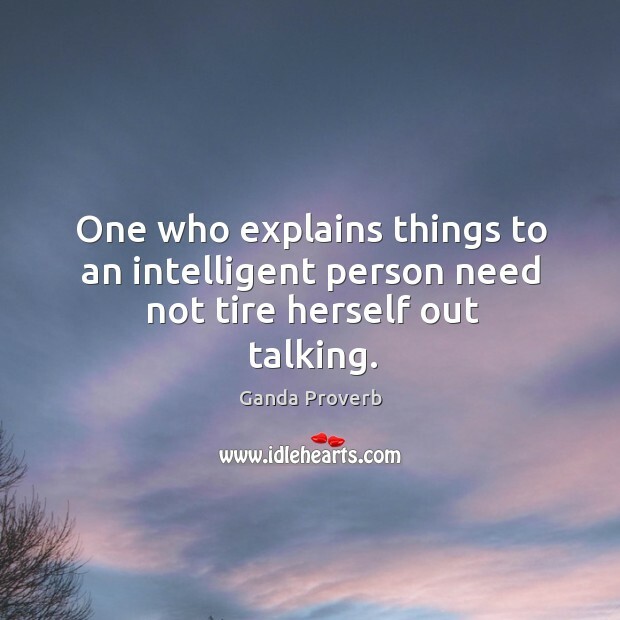 One who explains things to an intelligent person need not tire herself out talking. 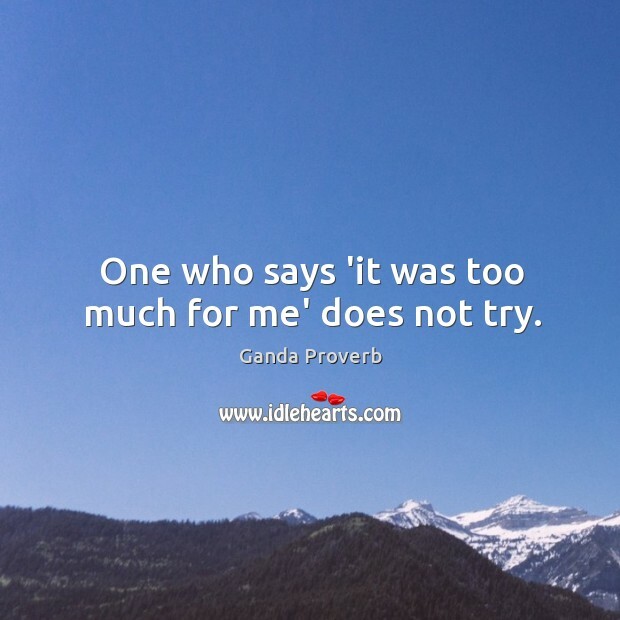 One who says 'it was too much for me' does not try. 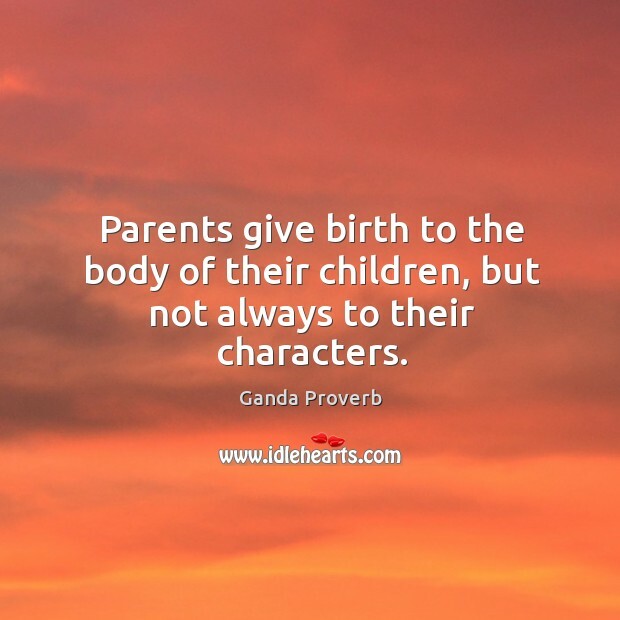 Parents give birth to the body of their children, but not always to their characters. 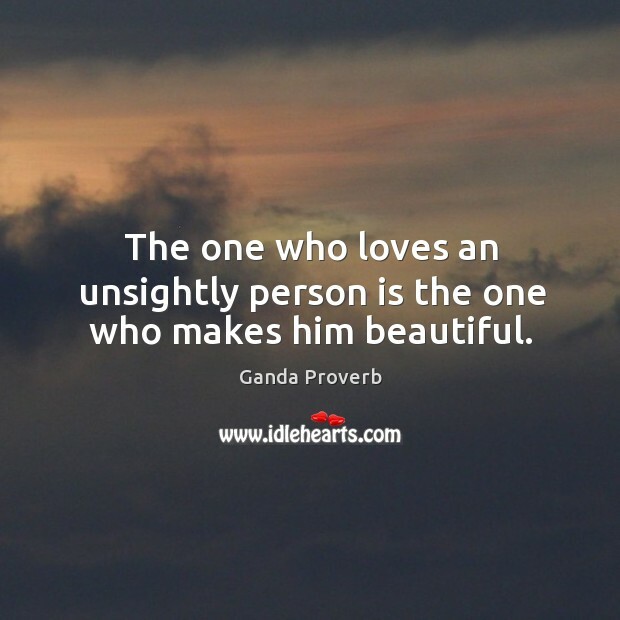 The one who loves an unsightly person is the one who makes him beautiful.